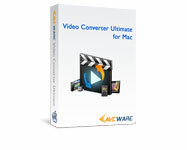 AVCWare Video Converter Ultimate for Mac is the best Mac video and audio conversion software to convert between various video/audio formats especially HD video formats, and convert between video and pictures with more features to customize the output video. 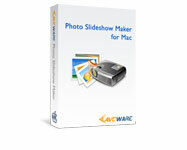 AVCWare DVD Ripper Platinum for Mac is a total DVD converting solution, which lets you perfectly convert DVD movie to SD/HD video files, extract DVD soundtracks to general audio formats and capture DVD stills in batches. 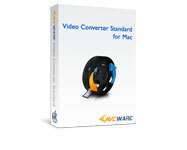 With this total DVD converter, you will watch DVD movies on almost all portable multimedia devices such as iPod, iPhone, Apple TV, PSP, PS3, Xbox, Zune, NDS, Wii, 3GP mobile phones, Windows Mobile devices, PMPs, and so on. 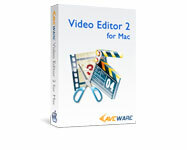 And a selection of editing tools and features are provided for output custom files to meet your distinctive demands. 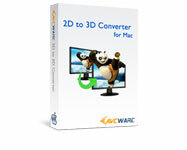 Comprehensive and practical, AVCWare Total DVD Converter will bring you impressive DVD to video converting experience.